Shelly, our host, brings us this soothing theme! but it turned out to be an extra. perfect time to do so, with a teapot hanging over our girl’s head like that. But what a crazy girl anyway, you could say she likes to live on the edge. However, she does know when it's time to relax with a calming cup of tea! Oh my gosh . . . I am obsessed with making washi tape! If you haven't seen washi tape, HERE is a link. but it's so much fun (and easy + cheap) to make your own! because I can't stop making them. lol. of washi tape in the creation of such. Just kidding. Stop by Inspiration Avenue on Sunday to see the Teapot collection! (artist's tape or drafting tape) which is labeled acid-free or pH neutral. but worth it in the long run! 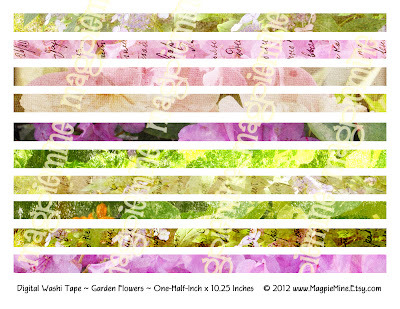 sheet of digital washi tape to my Etsy shop. Print until your printer cries "Uncle" and your heart is content! My digital shop has been neglected for so long. 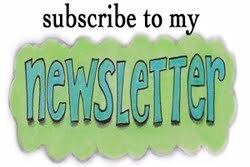 To view the listing, go HERE. Why on Earth would you want to restrain yourself??? Use it to your heart's content! Lovely post card! great fun! it's an excellent collage and perfect for the IA challenge.....and those washi tapes are just fabulous....I've tried to make my own a couple times and haven't been totally successful so I broke down and actually bought a little of the real deal. 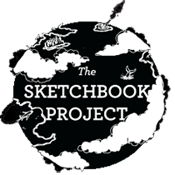 There's definitely a place for each and your designs are so finished and professional looking - what a great idea to share them! 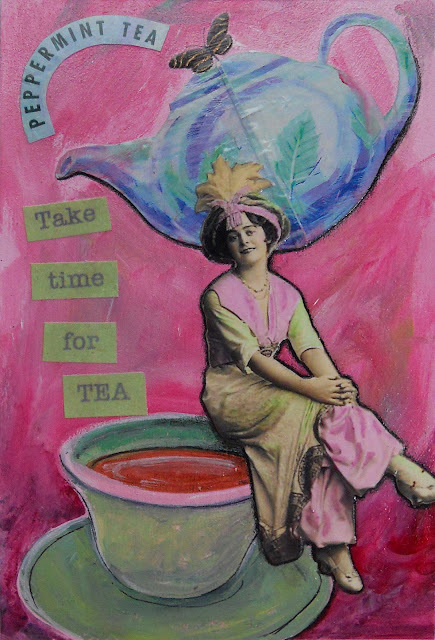 Great teapot themed entry, love the colours & the lady sitting on the edge of the teapot - cute & fun. I have to admit I'm stuck with the theme & have had a friend stopping so don't think I'll get chance to enter this week even though tea is an essential part of my day! Washi tape is great & I love your designs. I like the whimsy in this postcard. It definitely speaks to me. Your humor really showed through in this challenge, while the message was down to earth. I forgot to mention, I would LOVE to know how you made your washi tape using masking tape. It sounds like something I could get into, especially since I have so much masking tape. Great postcard! Peppermint tea is the perfect drink for a hot summer's day. hey Maggie! Your entry is so much fun!! I love how she lives on the edge like that!! 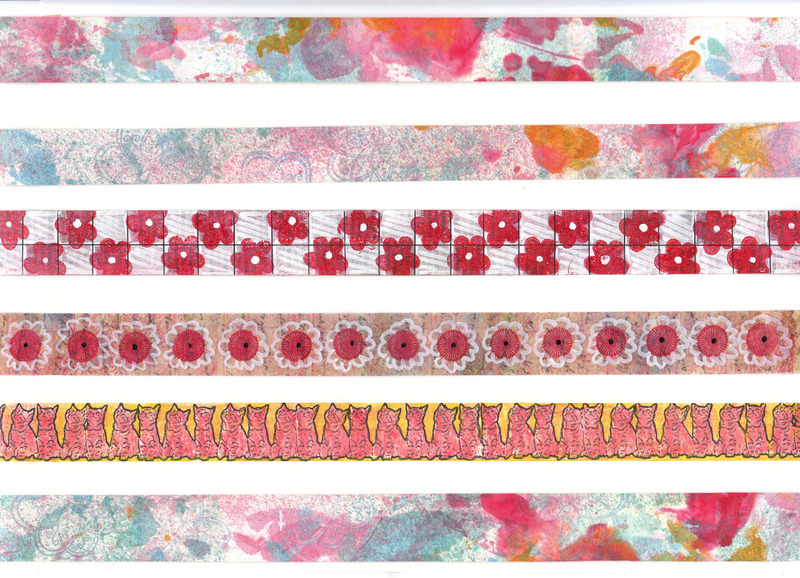 :D and i never knew you could make your own washi tape! cool!! great idea and post!! If you are going to live on the edge, what better place than a good cup of tea! I just love your entire collage of the theme, and of course it's pink! 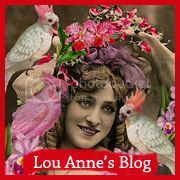 Hi Maggie...I had such a good time catching up on your blog this morning. I always am amazed by your script...it always looks so professional, but now I see how wonderful your lettering is too...You are soo gooood!